We might do most of our work electronically these days, but we all still have paperwork to organise. You may also have instructions, samples, pictures and sales tools that need to be kept, distributed or presented to employees and clients. Custom ring binders are ideal for storage and display because you can have your own logo, words, colours and designs printed on the outside. This not only helps with organisation, but also enables you to create a great impression. Here are some of the ways in which custom ring binders can really help your business to become more efficient and attract more clients. Ring binders are a great practical solution for organising and storing. By customising your ring binders, you can make sure your paperwork is not only organised, but also looking neat and tidy. If you like to use a colour-coded system, you can customise your ring binders with the colours you want to use. 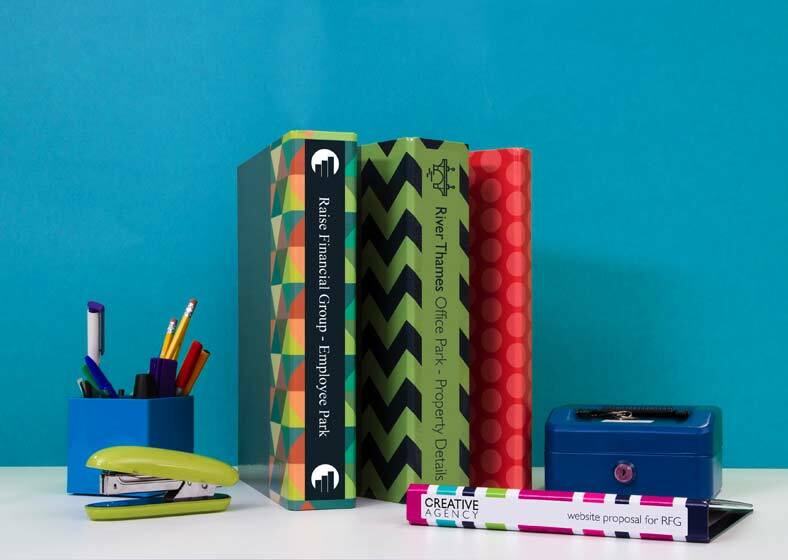 And it’s worth bearing in mind that Avery WePrint ring binders are made to last with high quality materials so they will help protect your papers and keep them safe. Made for A4 size inserts, these ring binders come in a range of sizes starting at 15 mm thick and going up to lever arch files 65 mm thick. When it comes to making the right impression, customised ring binder can tick all the boxes. 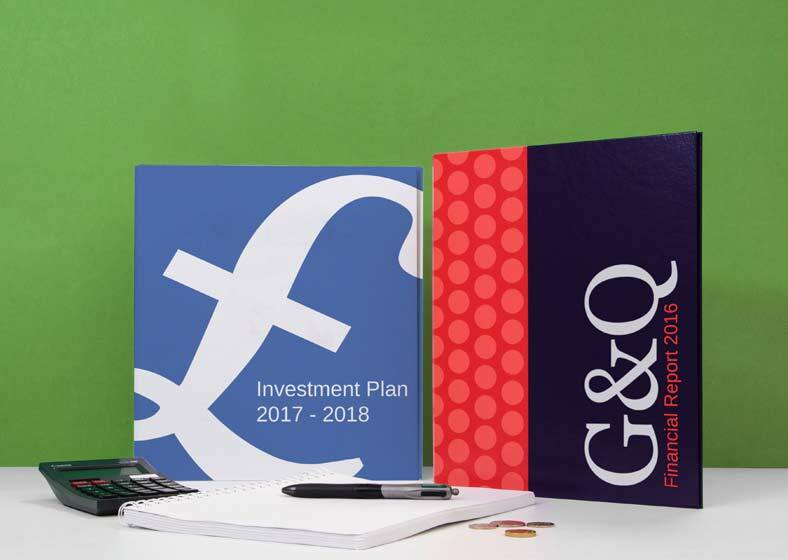 For small businesses, personalising ring binders with your logo, colours or other branding designs can help you punch above your weight, as you’ll look more professional, organised and sophisticated. If you represent a larger company, you can strengthen your image and reputation by using customised ring binders for instructions and manuals as well as for sales. 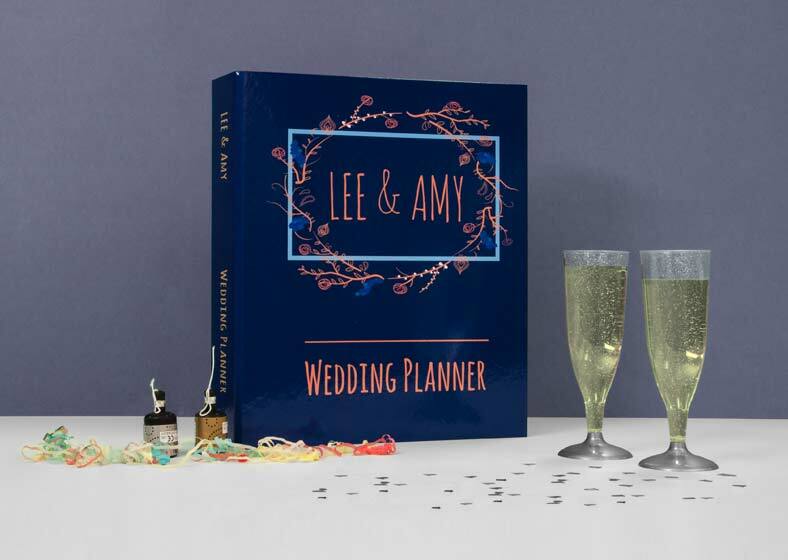 It’s easy to achieve a stunning effect by printing your own words and designs right across the front, back and spine of ring binders. You can use your own artwork or the Avery WePrint free online tool with professionally designed, up-to-date templates. And our high quality printing processes will enhance your design. Whether you choose to give away the whole ring binder, or go through the contents with your clients and potential clients, a professional looking cover will always help win them over. Whatever you’re using ring binders for, it’s worth investing in quality if you want them to be long lasting. It’s important that your ring binders continue to look smart over the years, especially if the files you’re creating are likely to be handled by many people. If your ring binders will be travelling around or being used outdoors they need to withstand bumps and scrapes. We make sure our custom ring binders are tough and that covers are scuff proof by using top-grade materials. The gloss covers are made from polypropylene, a type of plastic, for a particularly sleek look.